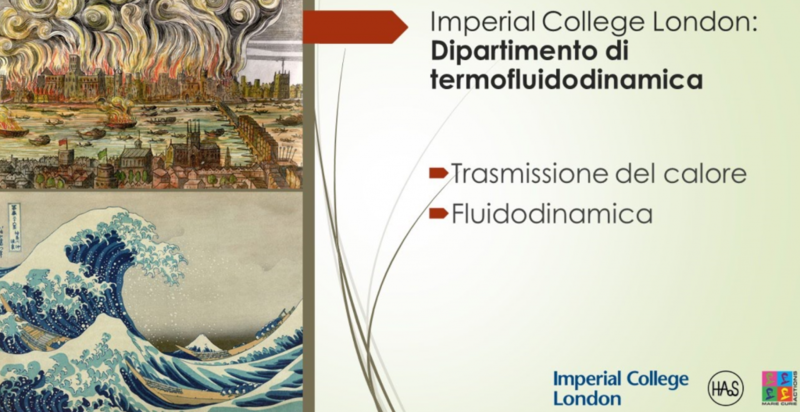 Mr Giovanni Tretola, ESR (12) at the Imperial College London, visited his former university and his former high school in Benevento, Italy to introduce students to the research objectives of the HAoS project and the computational fluid dynamics (CFD). 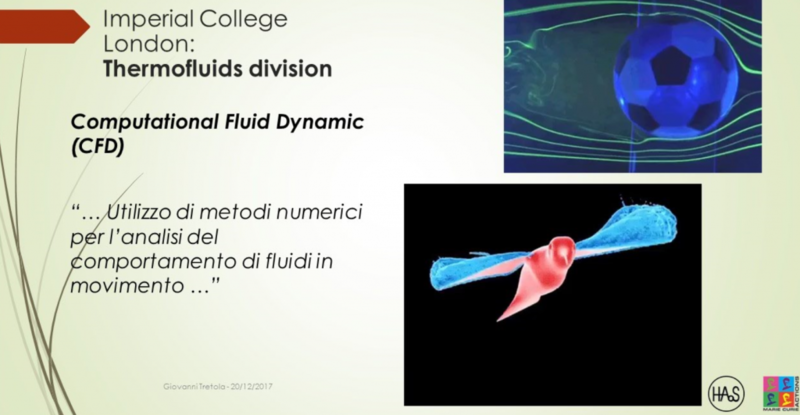 The final year students of the Liceo “G.Guacci” and the Master students of the faculty of Energy Engineering at the University of Sannio showed great interest in the CFD and its applications. Adjusting to the knowledge and the age of his audience Mr Tretola introduced the high school students to the CFD and its applications in the research and industrial field in general and presented to the Master students his research work and the numerical methods for simulations of multiphase flow in more detail. Mr Tretola followed his own path backward in order to show to younger students the opportunities offered by the Marie Curie Actions programmes. This way he encouraged them to follow a research related carrier like his own, focusing on the role and the responsibilities of a Marie-Curie Research Fellow. Both audiences were impressed by the social impact of the scientific research conducted and in the discussions that followed the presentations they wanted to know more about the Marie Skłodowska-Curie Innovative Training Networks.